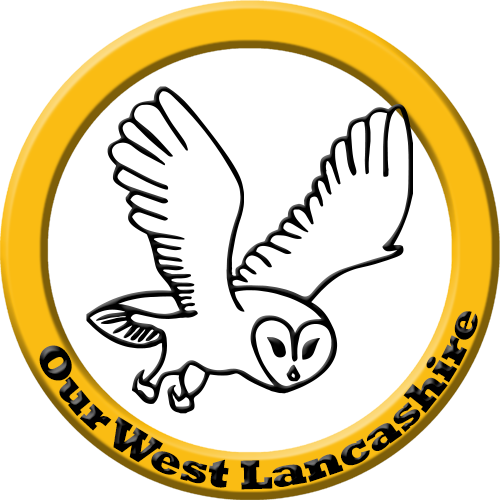 The Borough council must respond justly to residents who use the blue box to recycle plastics, glass and cans rather than charge them for a change of the council’s making, say council Independents, Our West Lancashire. The long-serving councillor said that charging residents £25 for a bin when the council was forcing this change was unjust. 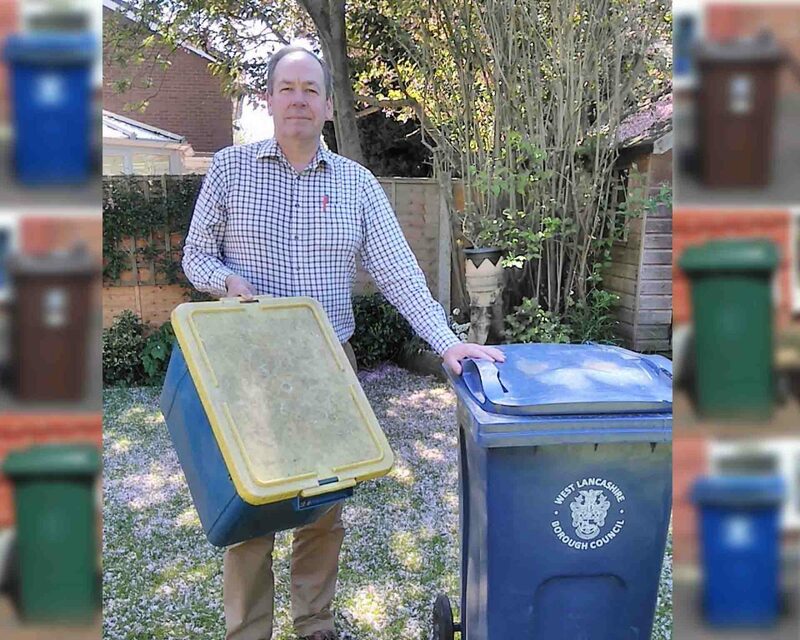 He said, “When the blue bin was introduced, many residents, especially in smaller households or with limited space chose and were given the option to remain with the blue box. 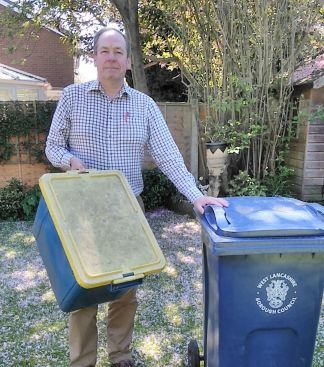 Now the council is forcing the switch to a blue bin it is unjust to demand £25. 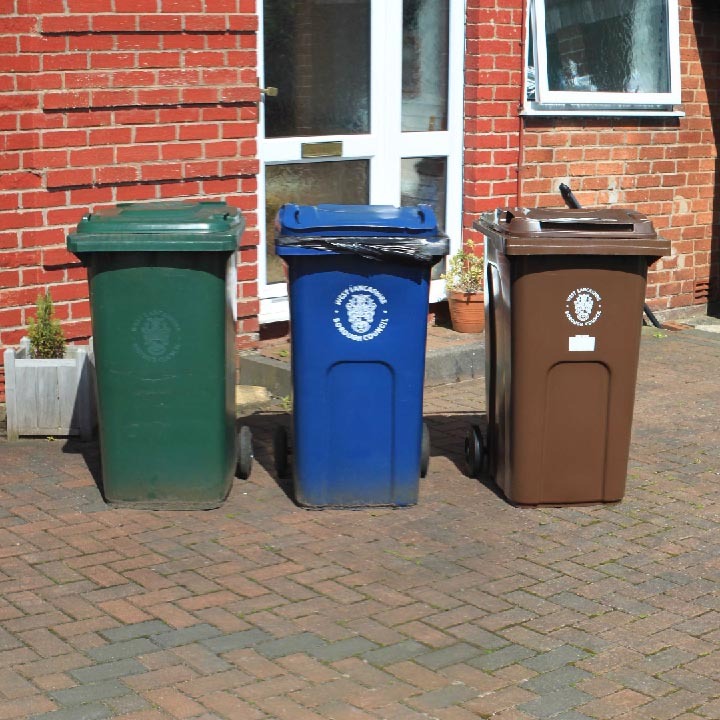 Scott ward activist, Jane Thompson agreed saying, “I am sure residents would have opted for a blue bin in the first place and not kept their blue box if they knew they are now having to pay £25 for one”. Cllr Owens said that this latest change was being slipped in at the same time as the change with green and brown bins. He said it had not been included in officer briefings to councillors before the decision was made at February’s council meeting. He added that he had now written to those responsible at the council over the matter.